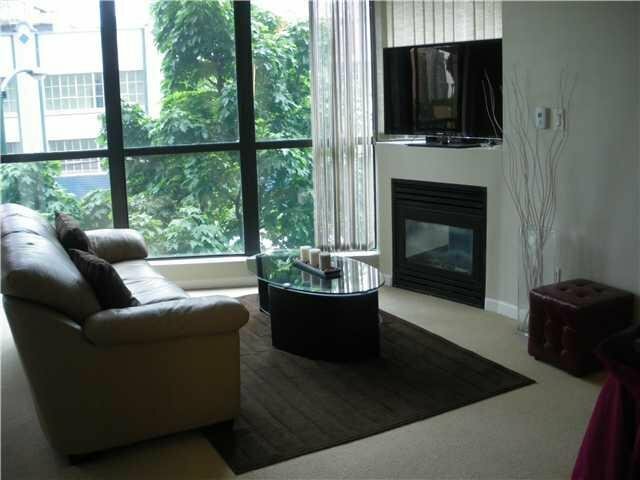 Location, location, walk to restaurants, seawall & shopping. A great building with all the ameniites, concierge, pool, exercise room & even an outdoor volleyball court. 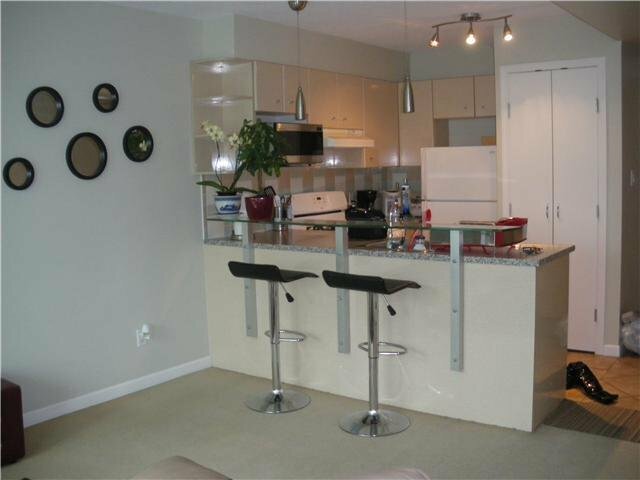 This spacious junior 1 bedroom features an open plan living room, kitchen, insuite laundry & a walk-in closet that could easily be converted to a den. 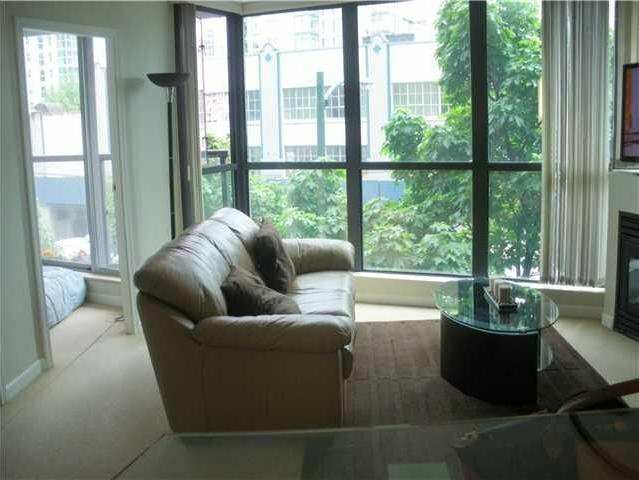 Facing south east gives lots of light from the large floor to ceiling windows. Also included is 1 parking & storage locker. 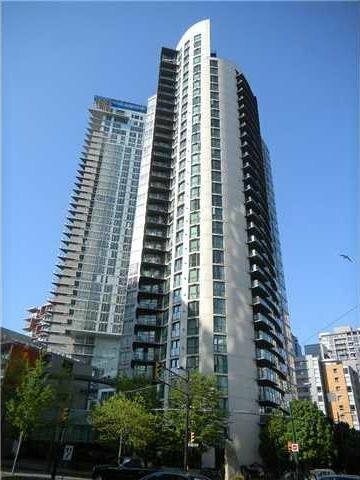 If you are looking to live in Yaletown in a well managed building, this one is for you.